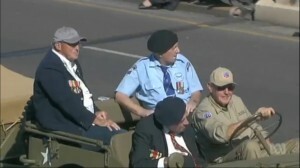 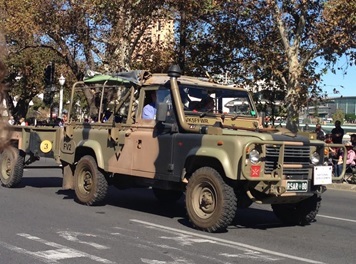 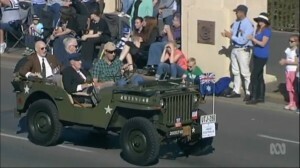 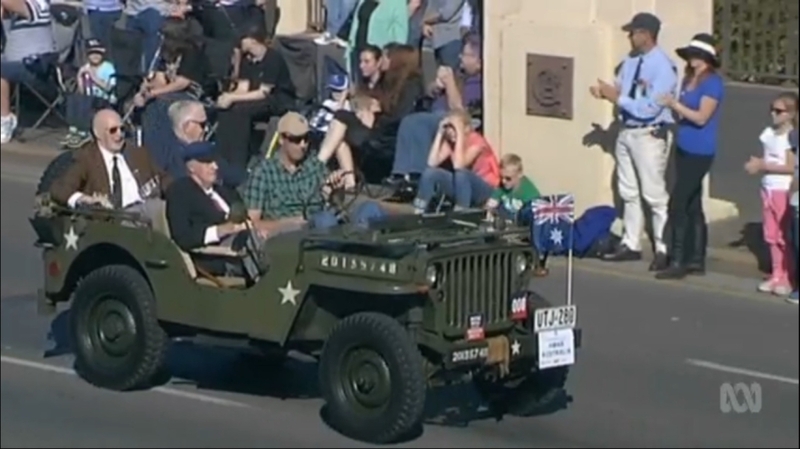 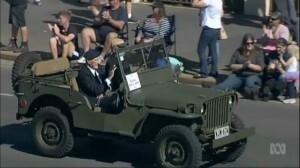 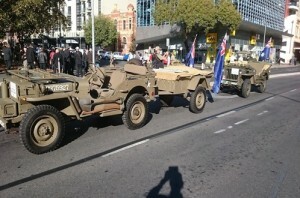 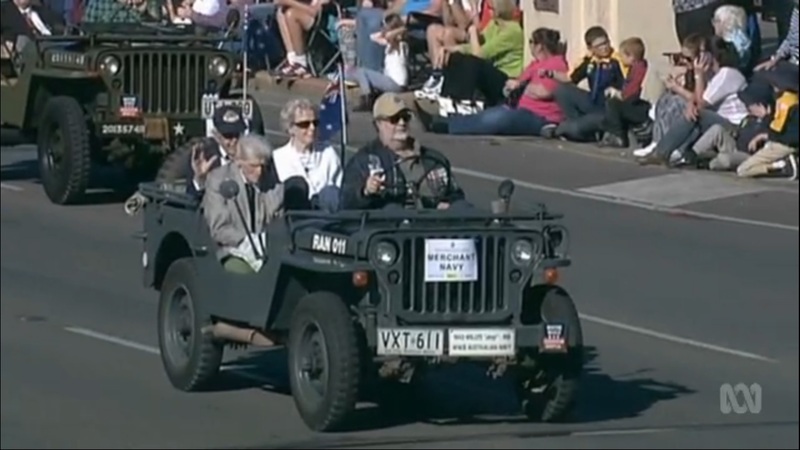 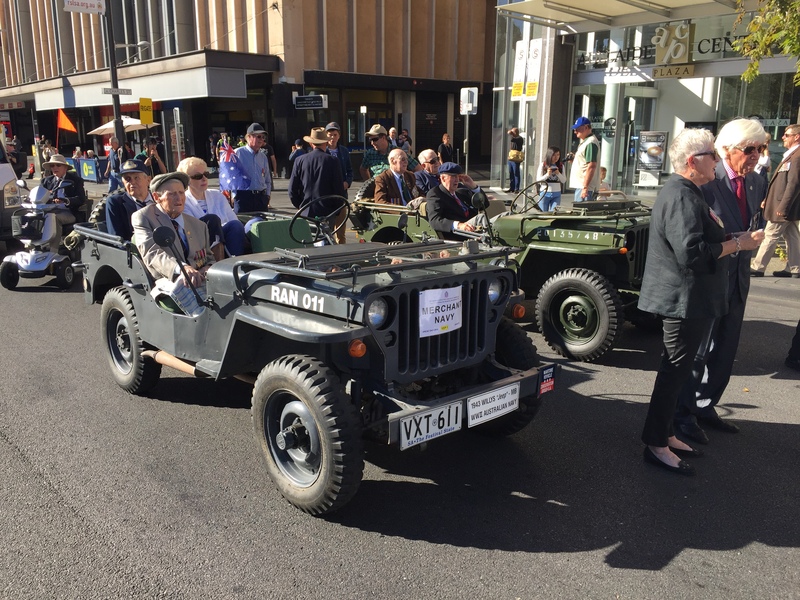 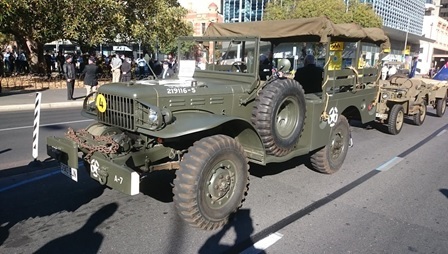 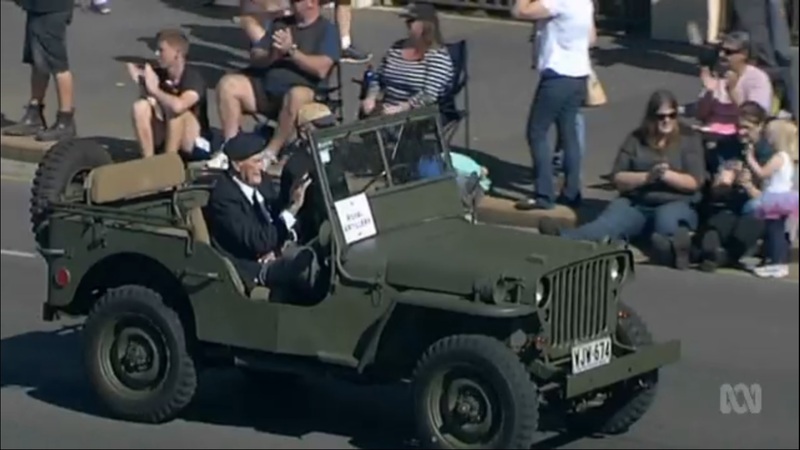 This year’s ANZAC Day parade was held in perfect weather, and supported by a good showing of historic military vehicles from clubs across Adelaide. 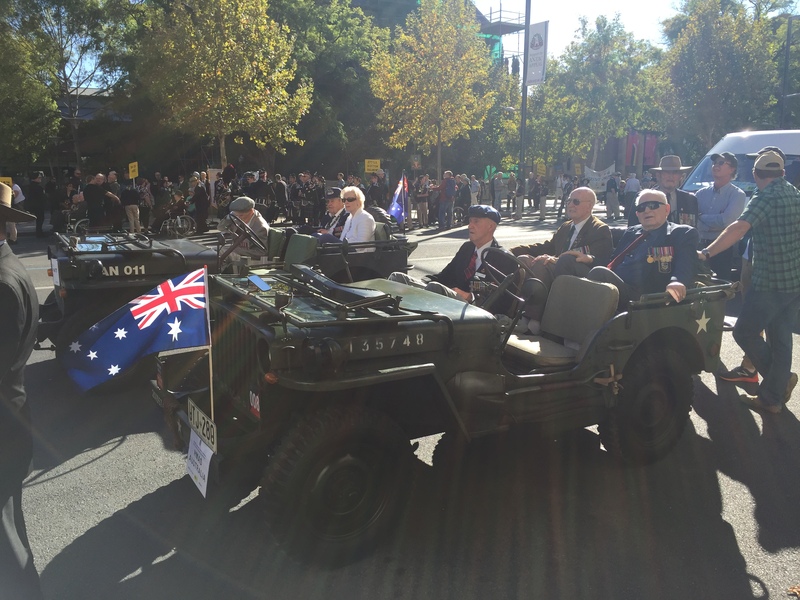 This year marked the 101st anniversary of the Gallipoli landings, and was well attended by veterans from numerous campaigns. 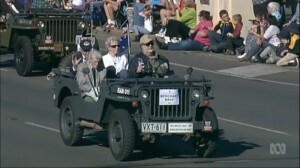 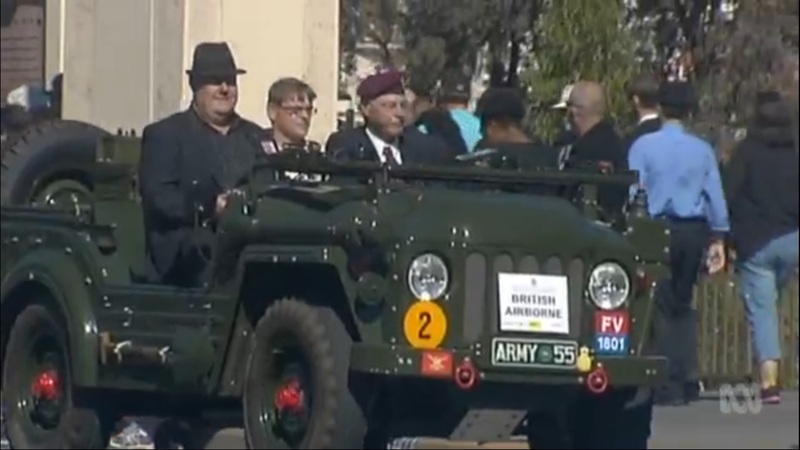 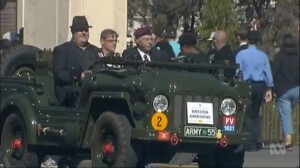 The transport provided by club vehicles was well utilized by some veterans. 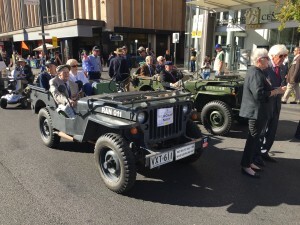 Abundant sunshine ensured a large crowd of spectators lining the march route , which definitely contributed to the overall success of the event.